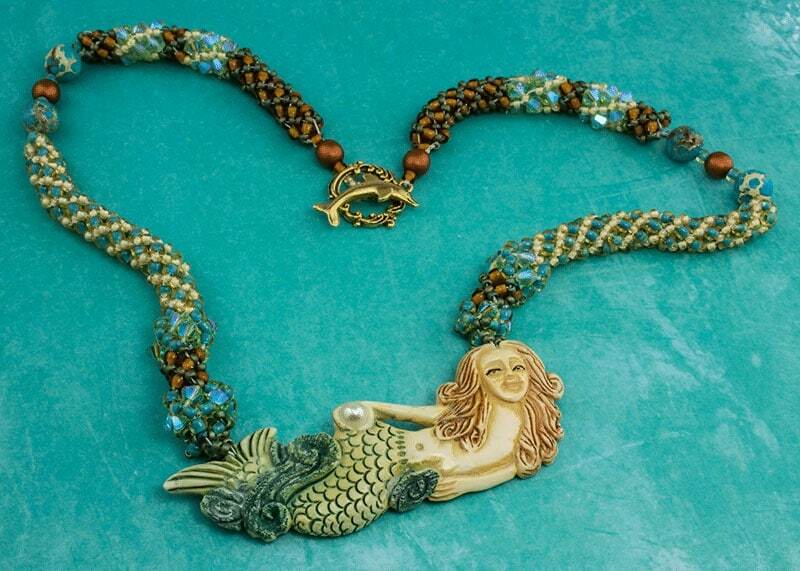 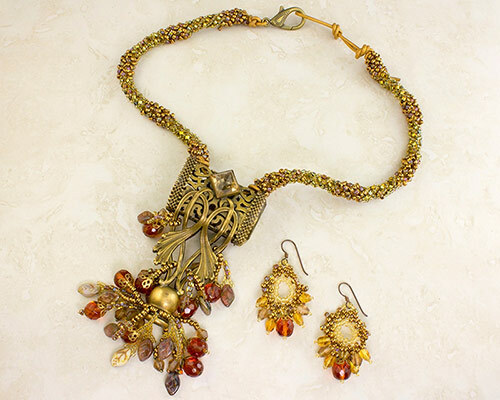 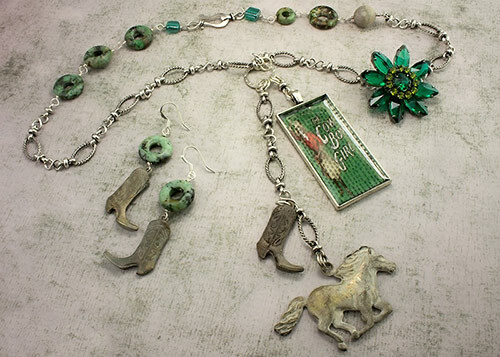 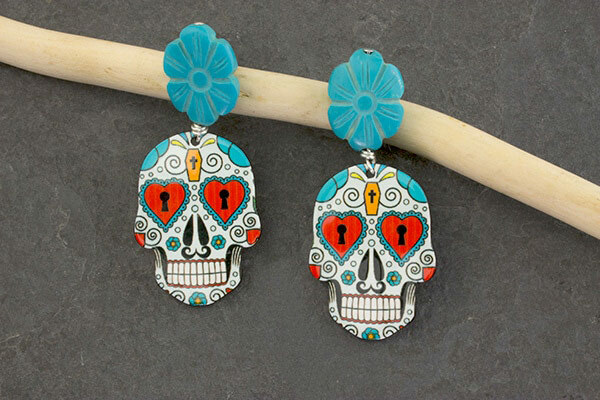 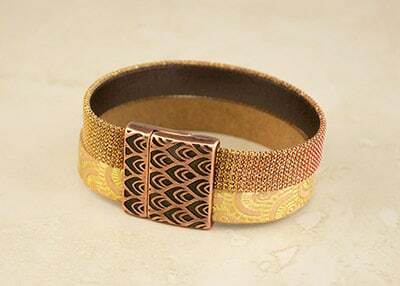 Diva Beads, located in Torrance, California, is the creative endeavor of jewelry designer Tish Pollack. 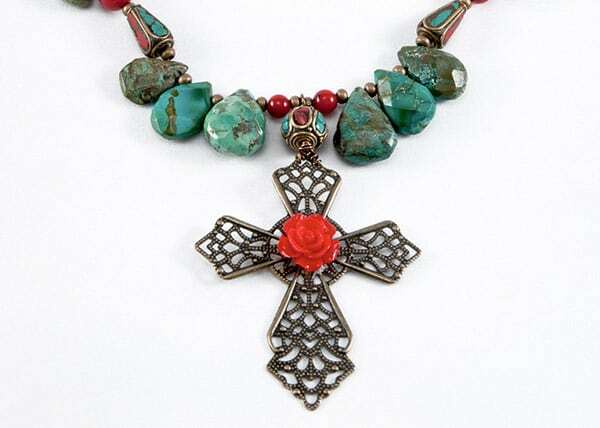 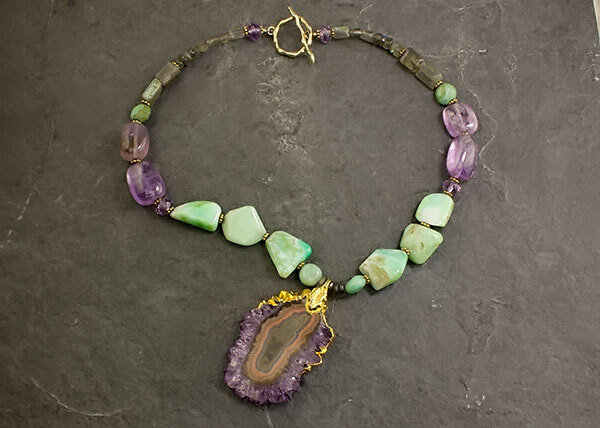 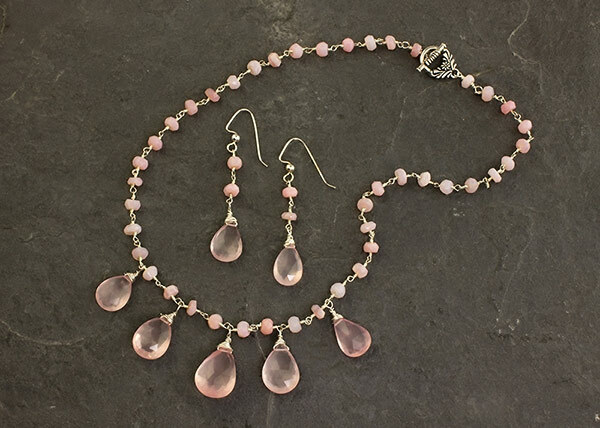 Using only the finest materials from around the globe, we develop unique jewelry utilizing beads, semi-precious and precious stones and a variety of metals. Each piece is personally hand-crafted by the artist to ensure our customers have original works of art.  Our necklaces, earrings and bracelets are available in select retail locations in Southern California. 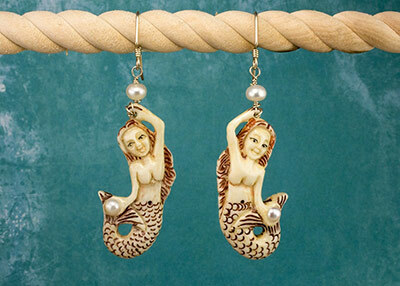 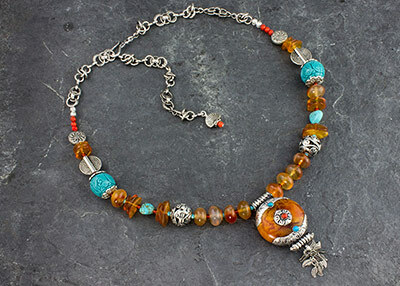 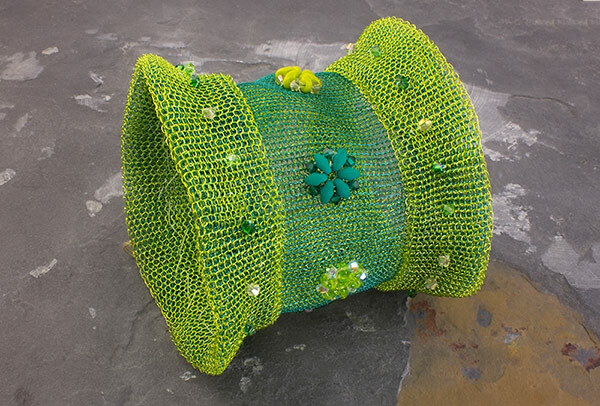 To see Tish’s complete collection, visit her studio/store at CRAFTED at the Port of Los Angeles in San Pedro. 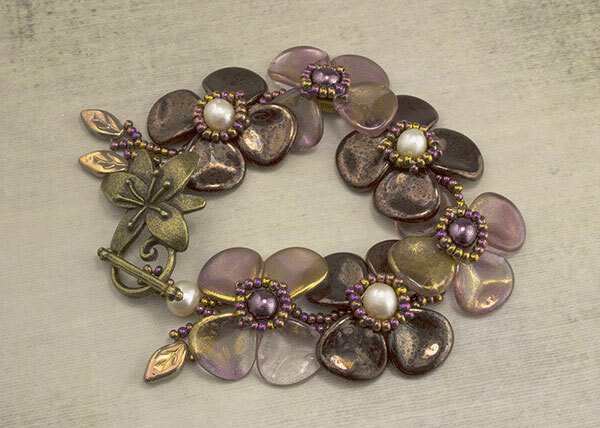 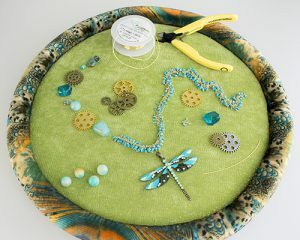 Sign-up to receive the latest and greatest beading trends, pattern and design ideas and class offerings from Diva Beads.